Do you wish to improve sense of responsibility in young minds attending middle school? 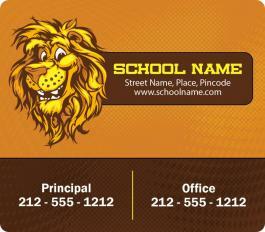 Explore through this customized 3.5x4 Round Corners Mascot Middle School Contact Magnets 20 MIL! 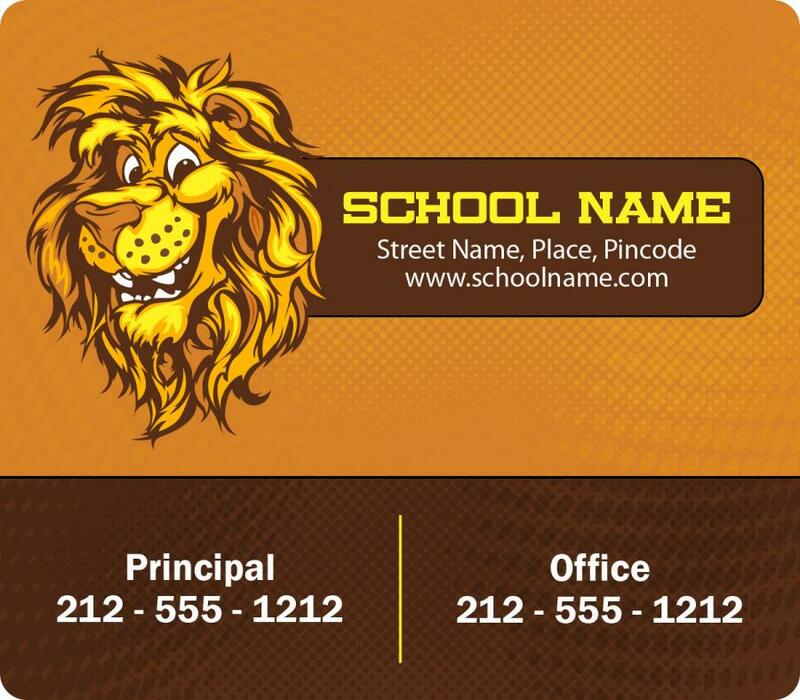 It not only offers you a stellar imprint area and assurance to serve longer than regular promotional magnet, but also an option to stay above the competition by stirring young minds. You can get it customized with colors of your brand because full color printing and pantone color matches are offered for imprinting. Attractive price benefits can be availed at discounted prices of this magnet. Request a quote to know price benefits on bulk orders of this customized 4x6 inch baby shower round corner full color magnet – 25 MIL. Product size – 3.5x 4. Imprint Method – Full-Color (Four Color Process) & Pantone Color Match. Price includes printing in full-color (four color process) on one side. Pantone® color matches not available in full-color. Magnets are not intended for outdoor use. Write-on/Wipe-off surface not available.